Attendees listen to a presenter during the Fruit Crop Management Short Course. 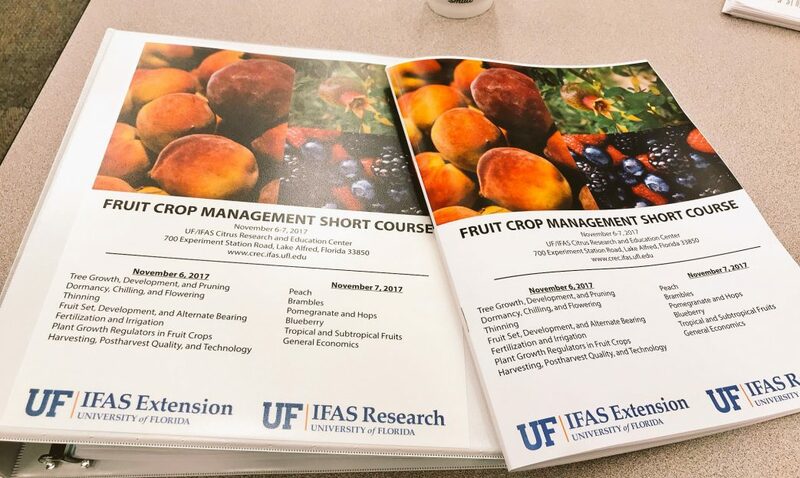 The University of Florida Institute of Food and Agricultural Sciences (UF/IFAS) Citrus Research and Education Center (CREC) hosted a Fruit Crop Management Short Course this week in Lake Alfred. 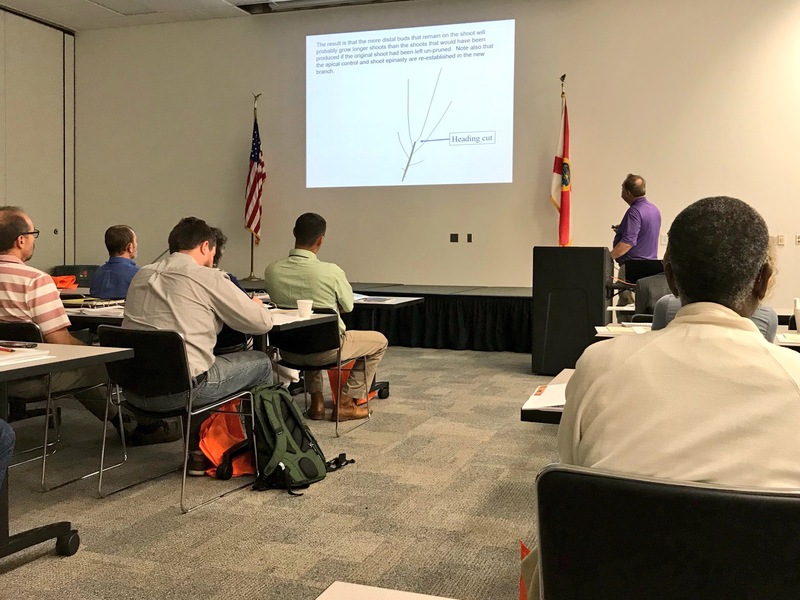 The two-day short course featured presentations from top southeastern researchers about alternative crops that may have potential in the Southeast. The first day of the event was about plant biology and horticultural management practices. 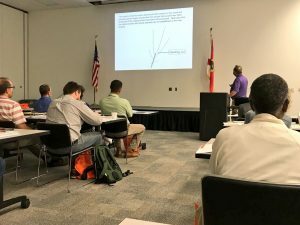 Researchers from Florida, Georgia and South Carolina gave presentations in their fields of expertise. Most of the presentations focused on peach practices, including pruning, dormancy, chilling, thinning and irrigation. Mary Lu Arpaia of the University of California was the only presenter from the western region. In her presentation, she discussed postharvest quality and technology. The second day of the short course focused on alternative crop production in Florida. The crops covered included peaches, blackberries, pomegranates, hops, tropical fruits and blueberries. 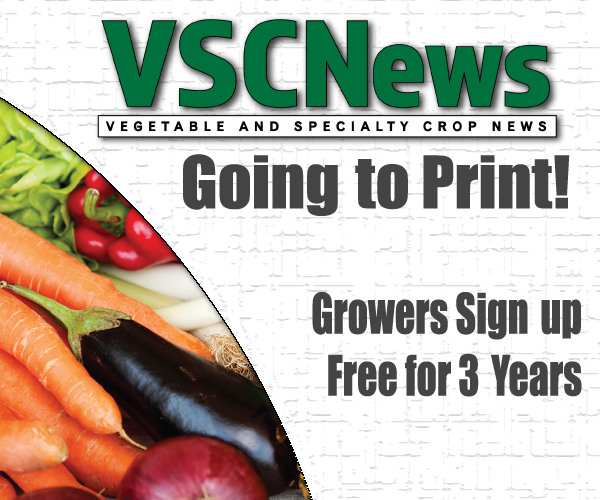 This information was presented by UF/IFAS researchers from Extension centers across the state. The short course concluded with a presentation on the possible economic values of growing peaches and blueberries in Florida. Tripti Vashisth, assistant professor of horticultural sciences and a citrus Extension specialist, took the lead role in hosting the event. She said she was very pleased with the grower turnout. According to Vashisth, as growers search for crops to add to their production systems, the short course was designed to inform them on some viable options and discuss the different management strategies of these crops.